Family Vacations Available at EC Montreal this Summer! Looking for a family vacation this summer? Look no further. EC Montreal can offer your family an adventure of a lifetime. We offer programmes for Young Learners and adults. Are your children between the ages of 13 and 17? If so, EC Montreal’s Young Learner’s programme is ideal. The programme combines language instruction with a fun & dynamic activities programme. The activities are all age appropriate and really showcase everything our city has to offer during the summer! The activities are considered active learning. 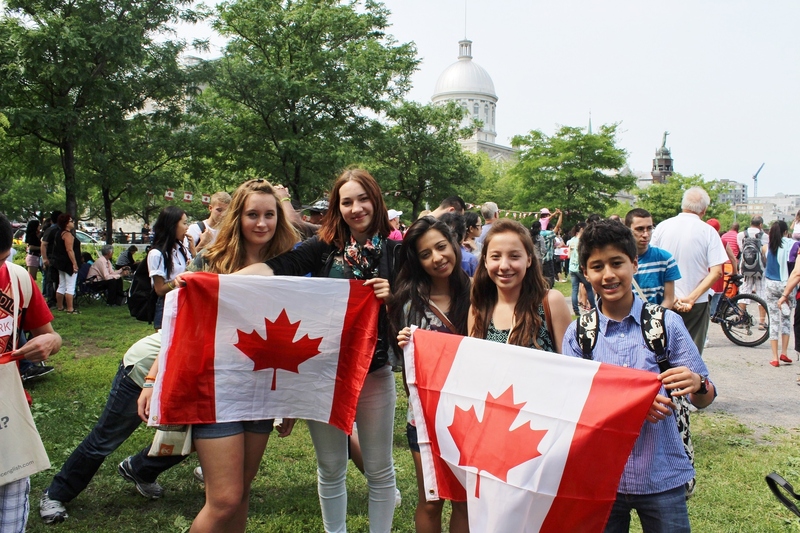 Students have a chance to practice their English and French skills outside the classroom. The activities range from sports, cultural, tourist attractions and workshops. Some of the workshops we have planned this summer are circus school, singing lessons, art lessons, self-defense class and acting lessons. Two evenings a week, EC Montreal organizes outings for our young students. Again, these activities are age appropriate and supervised. The evening activities include movie nights, group dinners and festival outings. The Young Learners Programme will take place from July 1, 2019 to August 9, 2019. You don’t have to worry about a thing as the programme includes medical insurance, transit pass and a daily lunch! Still need convincing? EC Montreal’s Young Learners programme is the only private language school whose junior programme is a certified camp. We are certified with the Quebec Camp Association. This means that our camp is safe and offers quality in all service areas. If you are traveling with your teens, you can make your own plans during the evening with your spouse – how about a romantic dinner or a cruise along the Saint-Lawrence river? You can plan these outings guilt-free as your children will be off having a marvelous time with EC, making friends and most importantly under the watchful eye of our activity leaders. 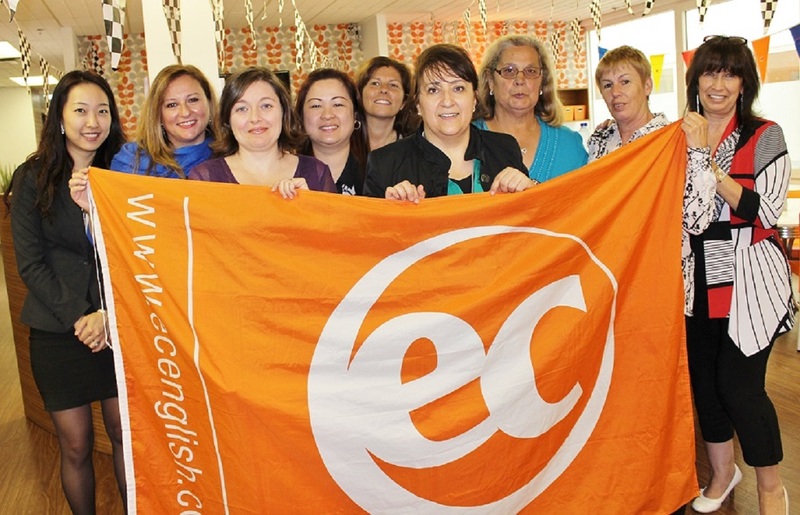 The parents can participate in EC Montreal’s General English or French, Semi-Intensive or Intensive programmes. We also offer IELTS, DELF and Business Electives should you wish to focus on key areas. In regard to accommodation, we strongly recommend the Trylon apartments. They are furnished apartments located walking distance to both the EC Montreal main campus and Dawson College, where the Young Learners Programme is run. Your family can have all the comforts of home right in the city centre of Canada’s most attractive city, Montreal! During the weekend, both parents and teens can participate in the excursions offered by EC Montreal. We have exciting trips to Ottawa, Quebec City and Mont-Tremblant planned. There is no place like Montreal in the summer time! It is a perfect destination to spend your holidays with your family! What are you waiting for? Join our ESL courses in Montreal!